Preethi Kumar is an Indian Actress, who is working in Tamil Television industry. She was born in Chennai, Tamil Nadu. Preethi made her acting debut in the Tamil television serial “Office” along with Vishnu Kumar, directed by Ram Vinayak and produced by KJ Ganesh. She also acted with well known actors like Arnav, Sidharth, Amit Bhargav, Vijay, Azeem and Venkat Renganathan. She has appeared in some well known television serials such Keladi Kanmani and Deivam Thandha Veedu. 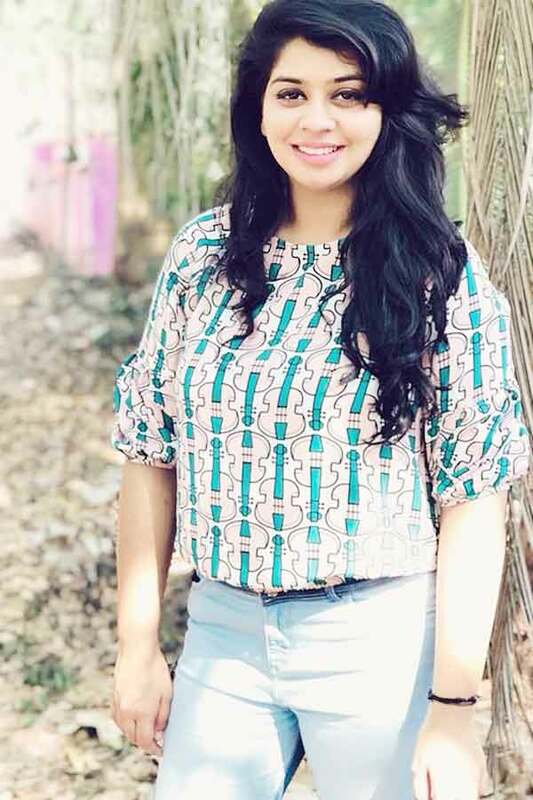 Preethi currently doing the negative role in Priyamanaval serial along with Karthik, supporting role in Valli serial along with Saif in Sun TV and Nenjam Marappadhillai serial along with Praveen in Vijay TV. 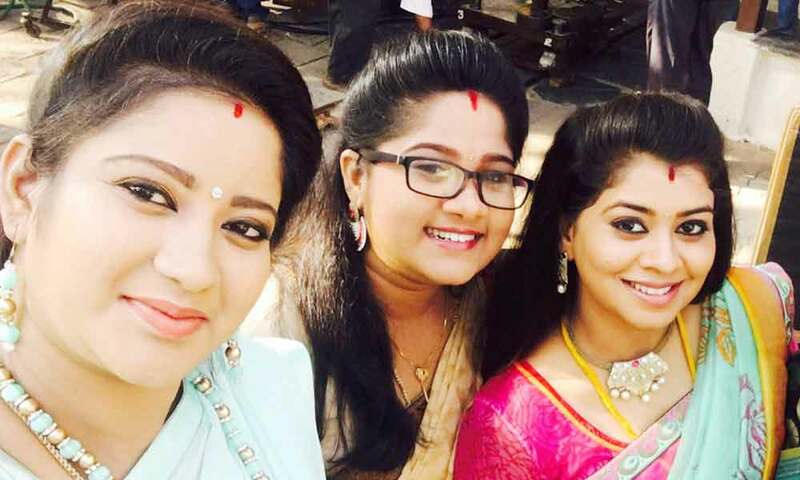 Prithi as Vaishali/Vaishu role in Keladi Kanmani serial. Preethi kumar as Vanitha role in Deivam Thandha Veedu serial. Preethi as Manimeghala role in Office serial. Preethi Kumar as Nandhini role in Priyamanaval serial. Preethi Kumar as Chithra/Jennifer role in Lakshmi Vandhachu serial. 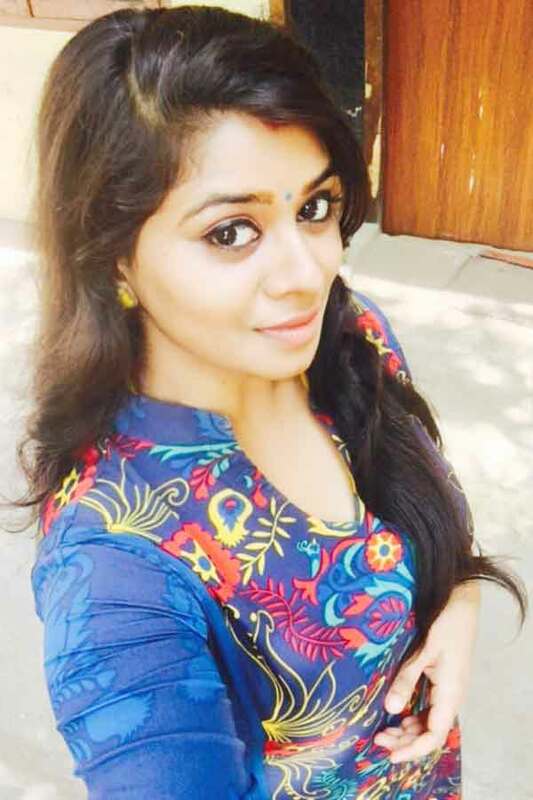 Preethi Kumar as Pavithra role in Nenjam Marappathillai serial. 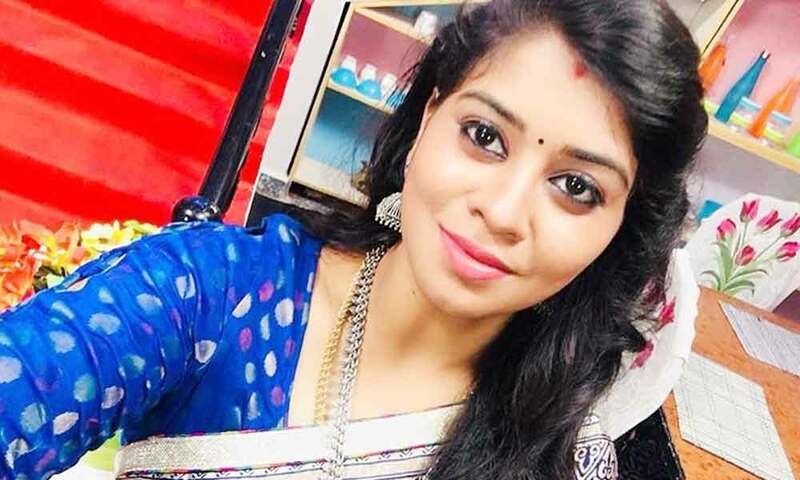 Preethi Kumar as Thara Dilip role in Valli serial. 360 Ulagai Sutri, Vaalibar Sangam, Office, Keladi Kanmani, Deivam Thandha Veedu, Priyamanaval, Lakshmi Vandhachu, Lakshmi Kalyanam, Valli, Nenjam Marappadhillai.